Super Smash Bros. for Nintendo 3DS tops the chart. 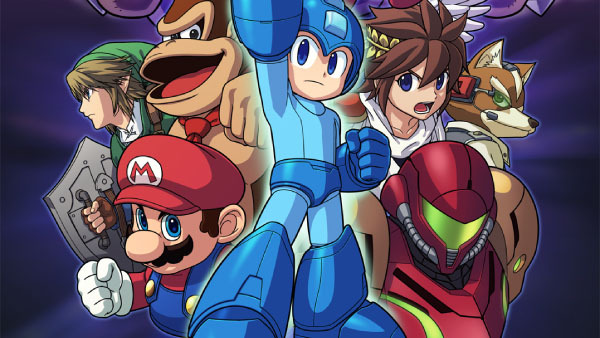 Super Smash Bros. for Nintendo 3DS is the top seller in this week’s Japanese sales chart. The 3DS fighting game opened at 944,000 retail units sold. Activision and Bungie’s Destiny, which is PlayStation-exclusive and published by Sony in Japan, follows on PlayStation 4 at 91,000 units and PS3 at 49,000. Also new this week, Naruto Shippuden: Ultimate Ninja Storm Revolution opened at 40,000 units on PlayStation 3. And Chain Chronicle V at 4,000 on PS Vita. On the hardware side, Super Smash Bros. and Destiny gave 3DS XL and PlayStation 4 sales a big boost. Xbox One, which launched in Japan last week, went down to 3,000 units. 3DS, PlayStation 3, PlayStation 4, PS Vita, Wii U, Destiny, Japan, Media Create Sales, Naruto Shippuden: Ultimate Ninja Storm Revolution, Sales, Super Smash Bros.